Squeeze more info from our shareable Lemon fact sheet! 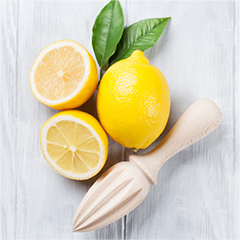 You love Lemon, but did you know that it takes approximately 75 lemons to make one 15-ml bottle of Lemon essential oil? Squeeze more info from our shareable Lemon fact sheet!